I had so much fun taking Susanna's senior pictures! We went to Morrison, IL for her shoot and took some pictures at the covered bridge and then headed to Rockwood State Park. Susanna wanted to choose areas that reflected her personality and style so she actually scouted a few spots ahead of time with a friend and they worked out beautifully with her four outfits. She had another engagement following her session and was a little worried about getting done in time, but with a subject as photogenic and easy to work with as she was, we got plenty of great shots and even finished up a little early! I asked her what piece of advice she would give another person planning for their senior portraits and she said, "you just have to be yourself, have fun, and relax." I agree, that's great advice! Even though I'm sure seniors get tired of answering the, "what are your plans after high school?" question, I'm always interested to find out what these soon-to-be high school graduates are looking forward to. 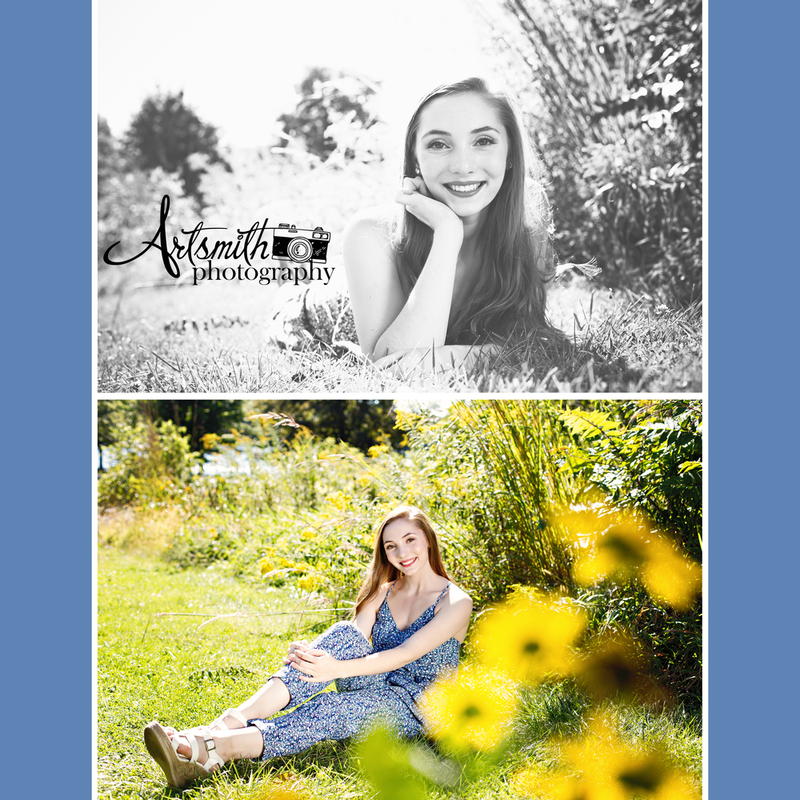 Susanna has danced since she was three years old and plans to continue with dance, along with business, at the University of Iowa after graduating from Clinton High School with the class of 2016! Here is a sneak peek from her session. Enjoy!